The Consumer Protection Division of the Attorney General’s Office protects Nebraskans from unfair, unconscionable and deceptive trade practices, ensures fair competition between businesses, and is responsible for oversight of charitable assets and entities. The Consumer Protection Division accomplishes this through: (1) consumer education, (2) mediation of consumer complaints, and (3) enforcement. An important way the Consumer Protection Division can protect consumers is by equipping consumers to protect themselves. When a consumer knows which warning signs to look for, the chances of that consumer becoming a victim are greatly reduced. Our goal is to teach consumers how to recognize these warning signs. We provide information on important topics to consumers including identity theft, Internet safety, and general fraud. When current issues and scams arise, our Division issues press releases or alerts when necessary, utilizing statewide and local media sources. We also refer consumers to other agencies or organizations that may be able to help them. In addition, we provide educational community outreach by speaking directly to many different groups and organizations. For a full list of speaking topics or to request a speaker, click here. For Consumer Protection Division publications, click here. Our Division offers mediation of disputes that a consumer may have with a business through our Consumer Protection Division Mediation Center. To resolve disputes, mediation relies on the voluntary cooperation of both the consumer and the business. The mediation process is started by filing a consumer complaint with our Division. Each and every consumer complaint is reviewed by a mediator. The mediator, who is independent and neutral, acts as a "go between" for the consumer and the business. Disputes can often be resolved as a result of the mediation process. However, if the parties don’t reach a resolution through mediation, the consumer may choose to go through the legal process to have a court resolve the dispute. The consumer may want to consider small claims court or hiring an attorney. Please note that the Attorney General's Office cannot represent or provide legal advice to individuals. Furthermore, for each complaint, we determine whether the issue is best handled through our mediation process or whether another governmental entity is more appropriate to assist with the consumer’s complaint. The consumer will always be kept apprised of the status of his/her complaint, including whether a complaint has been referred to another governmental entity. To file a consumer complaint, click here. 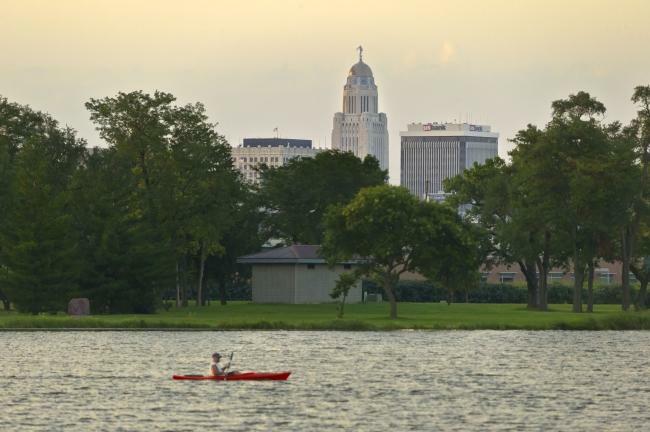 In addition, there are many current scams that target Nebraskans. Some examples include the grandparent scam, tech support scam, and Internal Revenue Service (IRS) imposter scam. 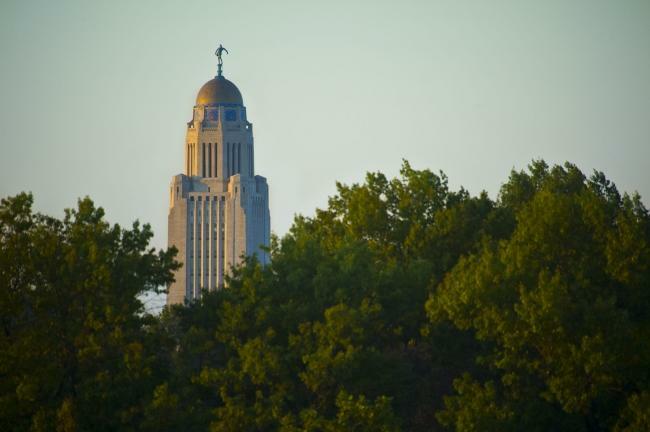 Our Division wants to know about consumer scams targeting Nebraskans. If you would like to report a scam, click here. And always, if you are a victim of a crime, contact your local law enforcement immediately. 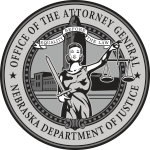 The Consumer Protection Division of the Attorney General’s Office protects Nebraskans from unfair, unconscionable and deceptive trade practices, as well as ensures fair competition between businesses, through enforcement actions. Click here to see past Consumer Protection Division enforcement actions. In addition, the Consumer Protection Division is responsible for oversight of charitable assets and entities, including charitable trusts, nonprofit corporations and endowment funds. If you would like to file a complaint regarding charitable assets or entities, click here.